Many states in the United States have a zero tolerance DUI law in place for underage drinkers. These zero tolerance laws make it a criminal DUI offense for drivers under the age of 21 to drive with even a small amount of alcohol in their system.i While some states will allow for a small amount of alcohol in the underage drivers system, Arizona is very strict and does not allow any trace of alcohol. There is zero tolerance in DUI laws in Arizona. The National Highway Systems Designation Act of 1995 had a large impact on the underage drinking laws in the United States. 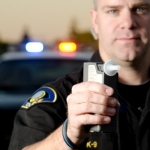 The National Highway Systems Designation Act mandated that the states consider a 0.02% blood alcohol content for under 21 year old drivers to be under the influence in order for that state to qualify for Federal-Aid Highway Funds.xii The 0.02% blood alcohol content limit is considered a per se offense, just as the 0.08% is considered a per se offense for over the age of 21 drivers. 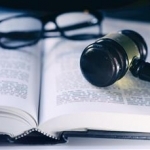 A per se offense means the police do not need to prove the driver is intoxicated, so long as the driver is above the legal limit set.xiii If the state did not comply with this finding, the state would not receive any federal funding for their highways. The majority of states complied with this mandate, and many states, like Arizona, took it further to have the zero tolerance laws in place. 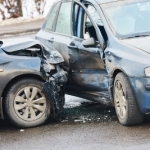 Why Have Zero Tolerance in DUI Laws in Arizona? 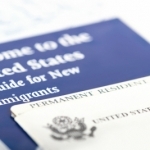 Why does Arizona, and many other states, have a zero tolerance law? Many people in the United States began drinking before the legal age of 21, and many of those individuals probably drove at some point as well. If it is such a customary thing, why bother making it illegal? Well, despite the common occurrences of underage drinking and driving, it is still illegal to do so and maybe in an attempt to enforce the law for these “common activities,” zero tolerance laws were put into place. 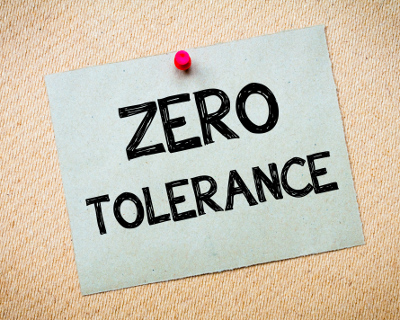 What Affect Does the Zero Tolerance Policy Have? While The National Highway Systems Designation Act of 1995 only requires that states have a 0.02% blood alcohol content limit for underage drivers, many states took that mandate further and have a zero tolerance law in place. Arizona is one of those states, and the consequences of drinking and driving while underage can be expensive and severe. The states that have this zero tolerance law in place saw a decline in alcohol related deaths in their vehicle accidents. Even though the difference between 0.00% and 0.02% is very minor, it is enough to be the difference between life and death; and zero tolerance in DUI laws in Arizona is taken very seriously. 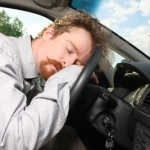 Consult experienced Arizona DUI lawyers immediately when facing DUI charges.